How well do you take care of your gums? As important as your teeth are, your gums also play a significant role in oral health. After all, what do you think holds your teeth in place? Compared to your pearly whites however, few people put a high value on their gums. 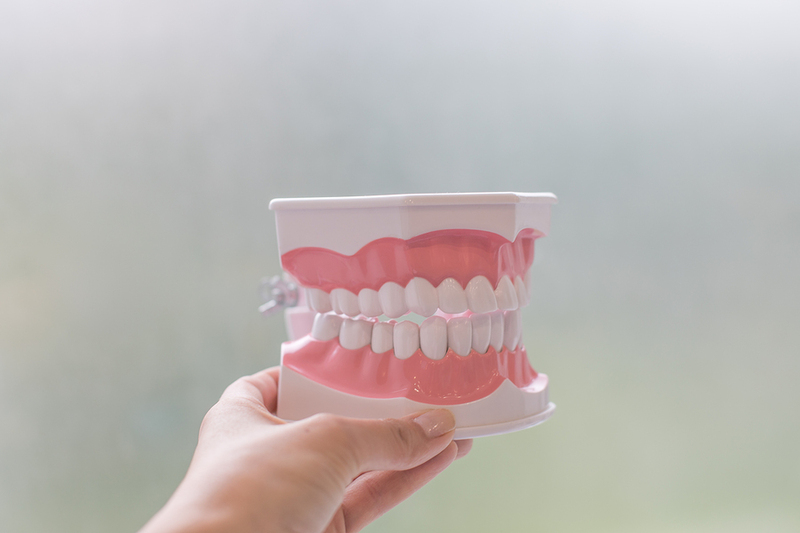 When most people talk oral health, they’re referring to their teeth. While your pearly whites are no doubt important, they’re not the only thing in your mouth you need to look after. A problem in one of them can lead to serious health ramifications beyond your mouth. Case in point: your gums. 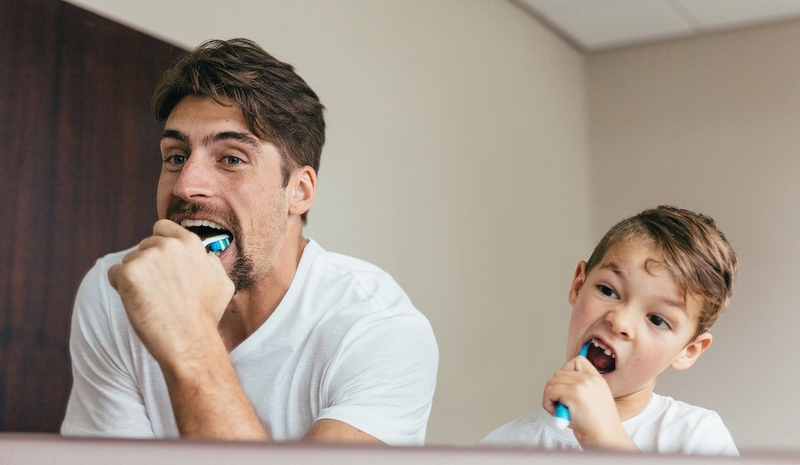 Have you noticed your gums bleed after brushing your teeth? After brushing or flossing, bleeding gums may reveal themselves. 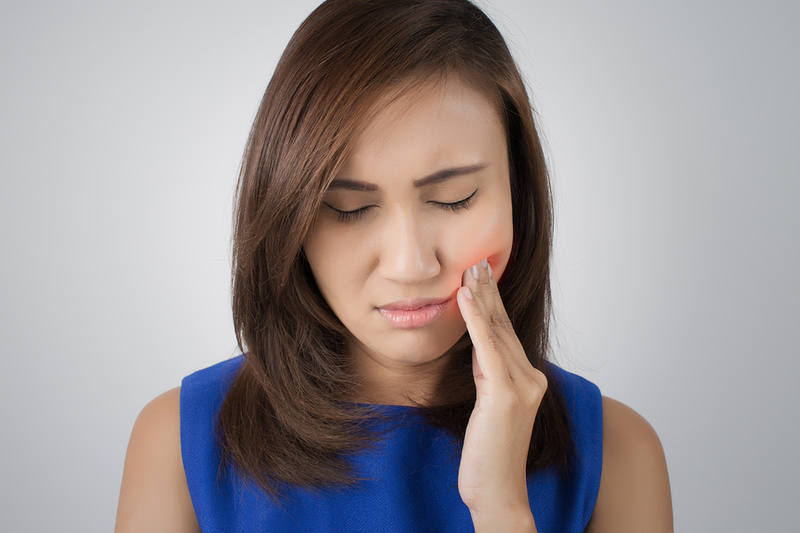 Although somewhat common, this may sometimes be the first symptom of oral health problems. Further, you may not know whether these problems are minor or serious.